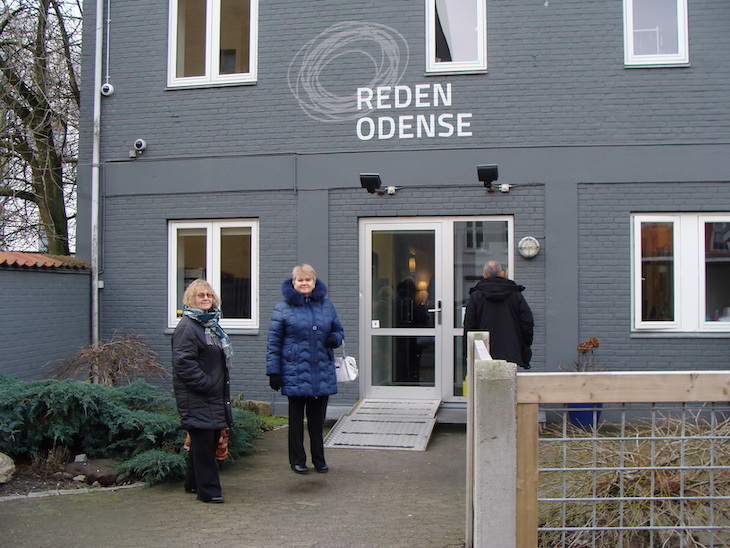 Visiting Odense Women's Centre "Reden"
On February 8th (before noon), 10 project participants from the Women's Union of the Kaliningrad Region, Foundation “Interakcia”, Odense Aftenskole and the EAPN-Latvia visited the Women's Centre “Reden” (“The Nest”) in Odense. The workshop took place in this centre on the topic: Support for women over the age of 18 who have been victims of violence, have been involved in prostitution, are dealing with psychological problems or are homeless. 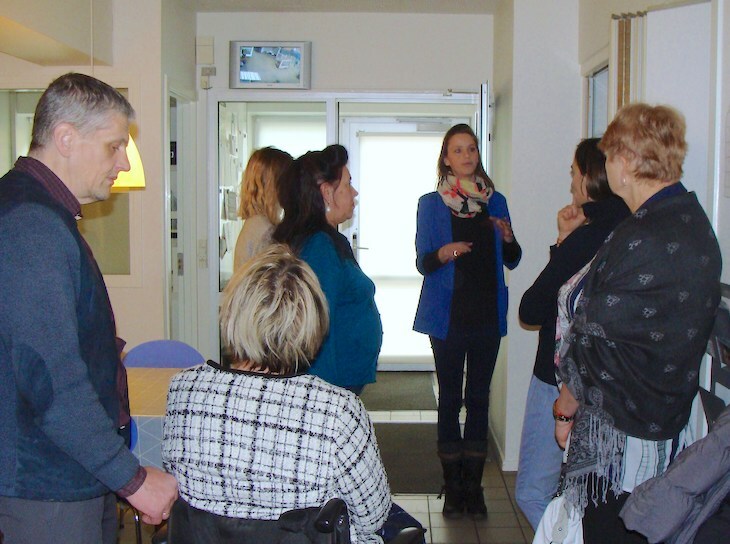 This workshop was led by Camilla Kallan Larsen, the specialist from the Women's Centre “Reden”.